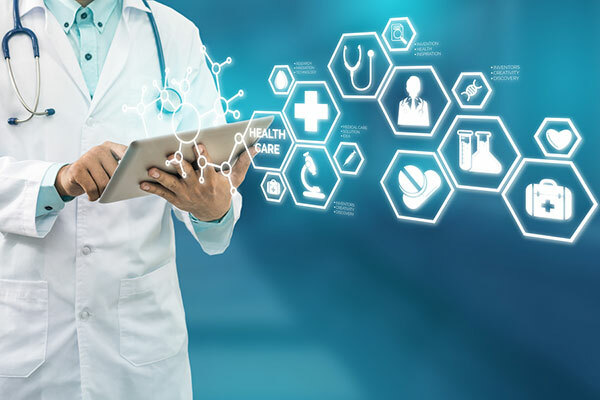 The global clinical trial data management and eclinical solutions market is expected to cross $4 billion by 2020 due to the increased need for digital continuity, said growth partnership company Frost & Sullivan in a new report. “As the clinical trial industry transitions towards future biomarker-based targeted therapeutics and adaptive clinical trial models, the need for digital continuity theme has become critical across clinical trials IT framework to drive transparency and efficiency throughout the clinical development lifecycle,” said Kamaljit Behera, Transformational Health Industry analyst at Frost & Sullivan. As the industry seeks to shift towards cost-efficient and patient-centric clinical trials designs, mHealth devices, when integrated with bring-your-own-device (BYOD) platforms, demonstrate the maximum value. Emerging BYOD concepts provide an efficient alternative, as more than 30 percent of eCOA solution costs are associated with the supply of provisioned devices. Multi-modality eCOA solutions supporting BYOD concepts will help pharmaceutical sponsors and CROs to reduce hardware, maintenance and telecom costs, increase flexibility in capturing data, and reduce logistics cost. • Cloud-based unified eClinical platforms help break traditional data silos, driving interoperability to provide significant cost and time efficiencies compared to traditional web-hosted or on-premise infrastructure deployment. “The integration of eClinical platforms with an evolving ecosystem of connected Internet of Things (IoT) devices and solutions has the potential to change the process of clinical trials, making them more efficient and cost-effective, while accelerating research into new treatments,” said Behera.